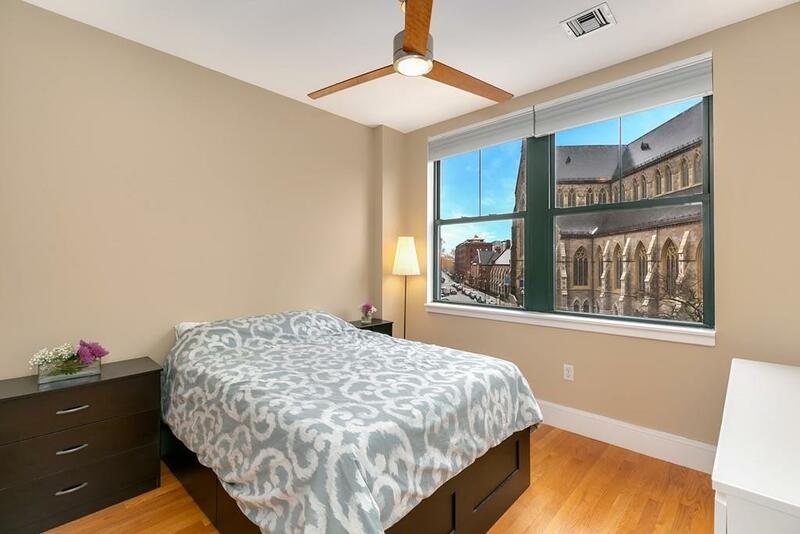 Stunning one-bedroom in the highly desirable, South End. 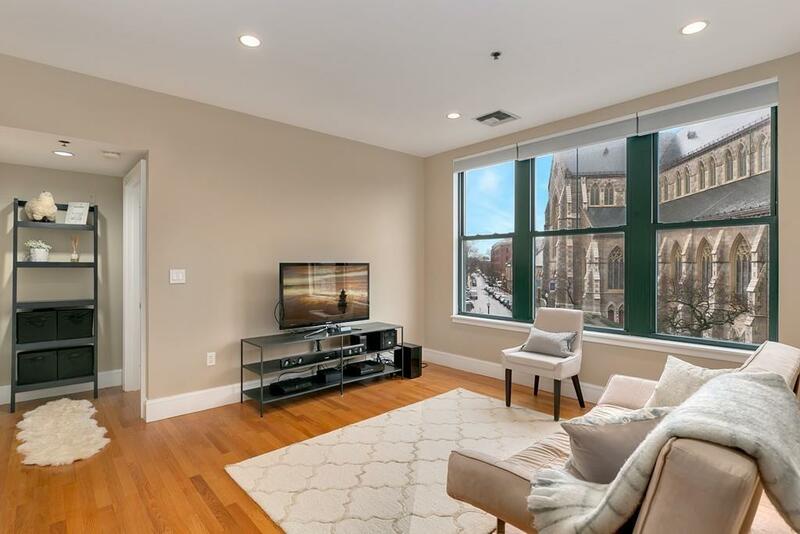 This sun-soaked home features an open floor plan, extraordinary direct views of the Cathedral from huge picture windows in the bedroom & living room. 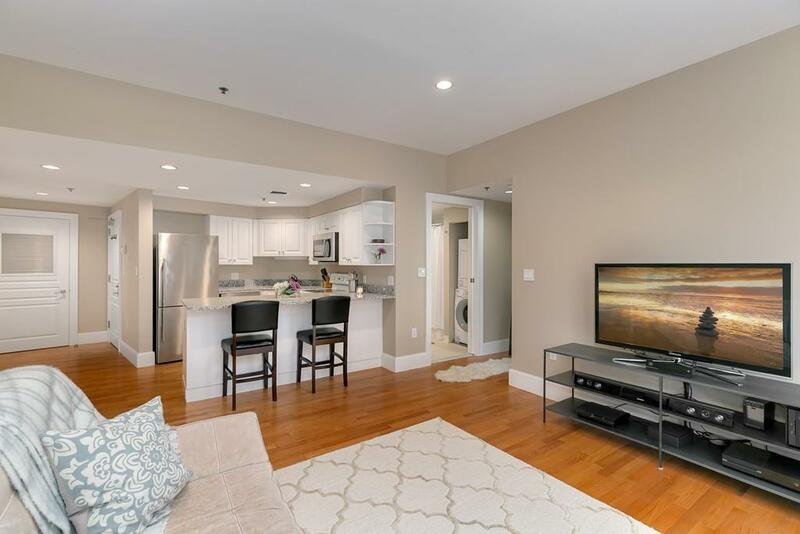 Granite kitchen, central air, gleaming hardwood floors throughout, plenty of storage space, pet friendly, in unit laundry, low HOA fee and recently updated common areas in high owner-occupied professionally managed elevator building. 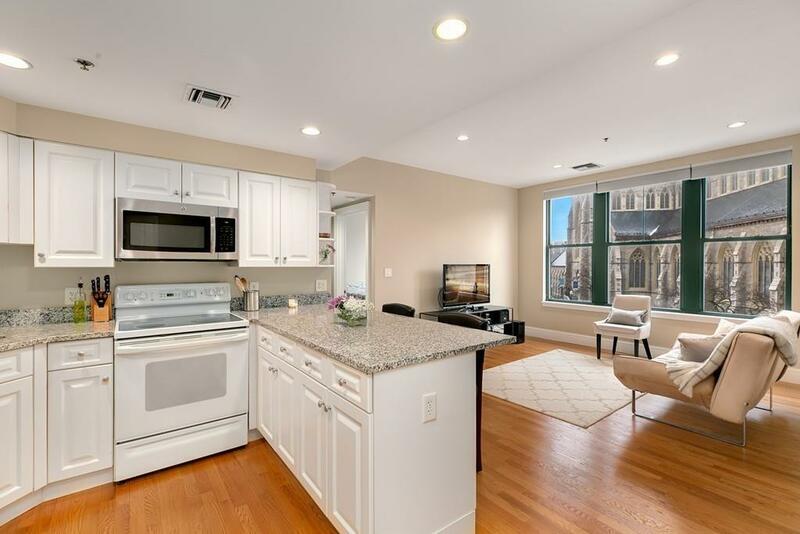 Just steps from shopping, grocery stores (Foodies, Walden Local Meat, Whole Foods) public transportation, and some of the best restaurants in Boston! Listing courtesy of Ryan Robert of Redfin Corp.. Disclosures Hoa includes A $45 Assessment Which Covers The New Roof (2017) Until 10/2021 Buyer And Buyerã¢Â‚¬Â„¢S Agent Must Verify All information And Perform Their Own Due Diligence. Listing provided courtesy of Ryan Robert of Redfin Corp..